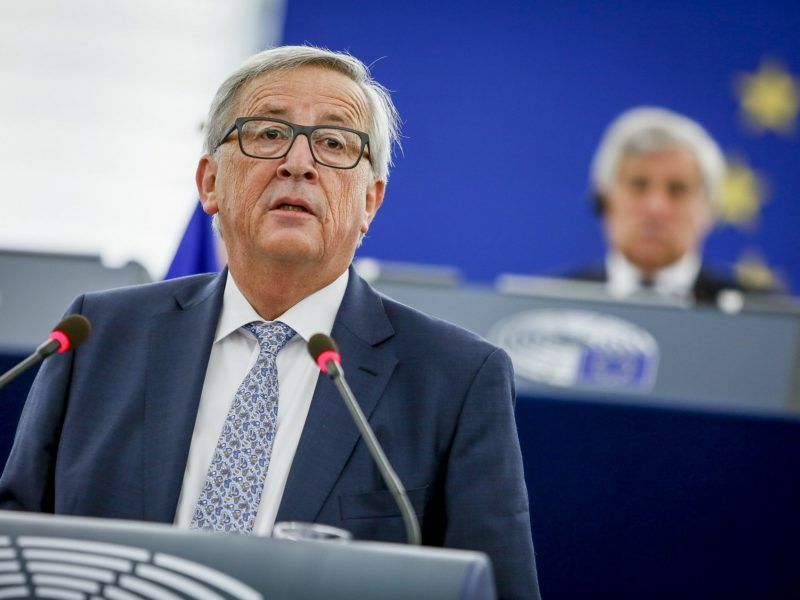 Commission President Jean-Claude Juncker first announced plans to create the agency during his annual state of the union speech last September. Since then, the Commission has touted the new office as a way to bridge gaps between fractured national labour inspection systems at a time when Brussels is churning out more and more EU-level employment legislation. 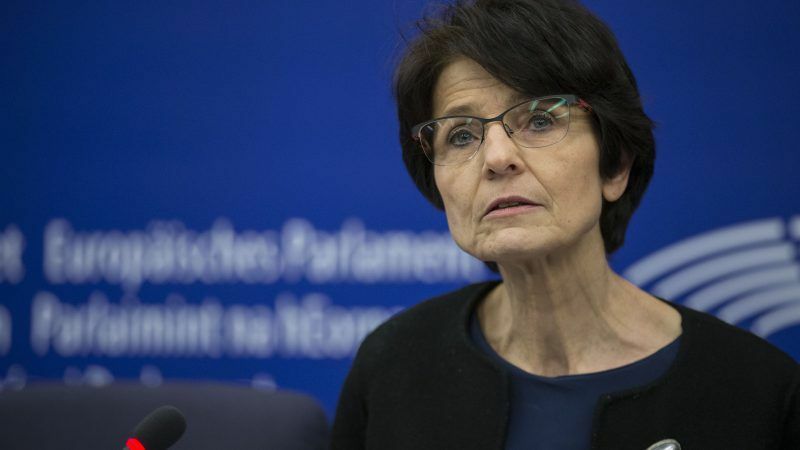 Marianne Thyssen, the EU Commissioner in charge of employment policy, told reporters on Tuesday (13 March) that the European Labour Authority, or ELA, “will be the jewel in the crown of a well functioning European labour market”. More than 17 million Europeans work in a member state that is different from their nationality. That figure has almost doubled in size over the last decade, according to Commission statistics. The EU executive wants to give the ELA an arsenal of new powers to make sure that national authorities apply the bloc’s labour laws. The agency would help with cross-border labour inspections involving staff from different national authorities, and could offer them translation and other administrative services. In some national labour authorities, that might be sorely needed: a number of EU countries have cut budgets and reduced staff in employment agencies over the last few years. Thyssen said that employees of the ELA would help to make sure that EU law is enforced, making it different from the four existing EU agencies that work on labour policy and are tasked with sharing their in-house research with the Commission. The ELA’s budget would be much larger than those four agencies—Eurofound, the European Centre for the Development of Vocational Training, the European Agency for Safety and Health at Work, and the European Training Foundation—which each receive between €15 and 20 million annually. The employment Commissioner said her office is reviewing the work of those agencies and “will judge on their own merits what we have to do with them”. She wants the ELA to start off with a term limit of five years and be housed in Brussels beginning in 2019. That could only happen if her proposal breezes through legal negotiations quickly: discussions over draft EU legislation can take several years. The proposal for the new agency must be approved by the European Parliament and national governments before it can be set up. During those negotiations, member states will decide where the office should be located after next year. Discussions over the location of EU agencies can be fraught. National politicians bickered last year as they competed to host the two London-based EU agencies once they leave the UK after Brexit. Thyssen said that EU legislators will need to determine whether the agency’s role should be changed again after five years to match trends in Europe’s increasingly mobile workforce. Since she took office in 2014, Thyssen has proposed several pieces of new legislation that create rules for workers who travel between member states. Negotiators recently struck a deal on the controversial posting of workers directive, which includes rules on how long and under what conditions workers can stay in one member state and still pay social contributions in their home country. Legal discussions are still ongoing over a draft bill to align national social security systems in the EU, and on another overhaul of labour rules that apply to truck drivers who move around the bloc. The Commission’s proposal for the ELA includes an explicit reference to the road transport sector, which national labour authorities have struggled to police. More than two million truck drivers travel between EU countries every day, according to the Commission. 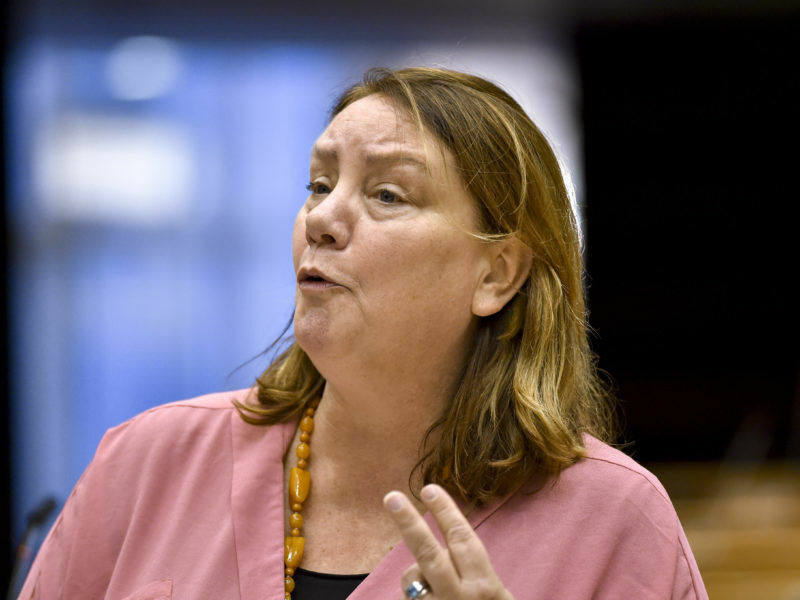 Elisabeth Morin-Chartier, the French centre-right MEP who shepherded the posted workers bill through negotiations, said that the new EU agency will be crucial to make sure that national authorities apply the controversial legislation. France was the most outspoken member state in favour of sharpening the posted workers legislation to clamp down on temporary workers from other member states. The ELA “cannot be confined to being simply a platform for exchange between national experts,” Morin-Chartier said. The Commission also wants the agency to intervene as a mediator between employers, unions and workers when companies with several offices spread across the EU restructure or fire their staff. Trade unions said the agency will add a needed layer of oversight to make sure national labour authorities enforce EU labour laws. Liina Carr from the European Trade Union Confederation criticised the Commission’s proposal because it does not require EU member states to participate in cross-border labour inspections. She said that leaves a loophole for national governments to refuse to work with authorities from other countries. Carr said the ELA should focus on the free movement of workers instead of companies with more than one location in the EU. “We don’t want it to be another internal market tool that facilitates cross-border activity for companies and just makes it easier and easier for them,” she said.